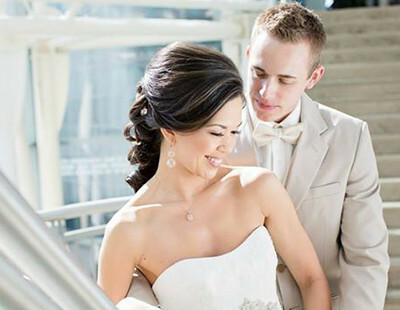 You’ve been envisioning this day your whole life. 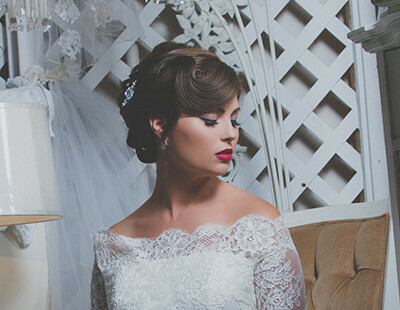 As a little girl, you fantasized and dreamed of your very own fairytale wedding. 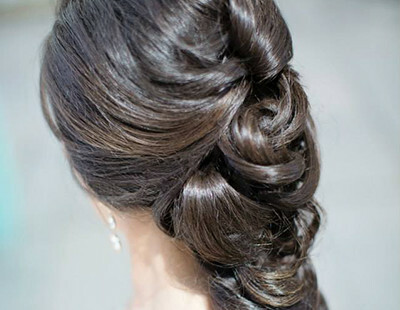 You danced around in your mom’s dresses, glancing in the mirror while playing out how your special day would be so magical. 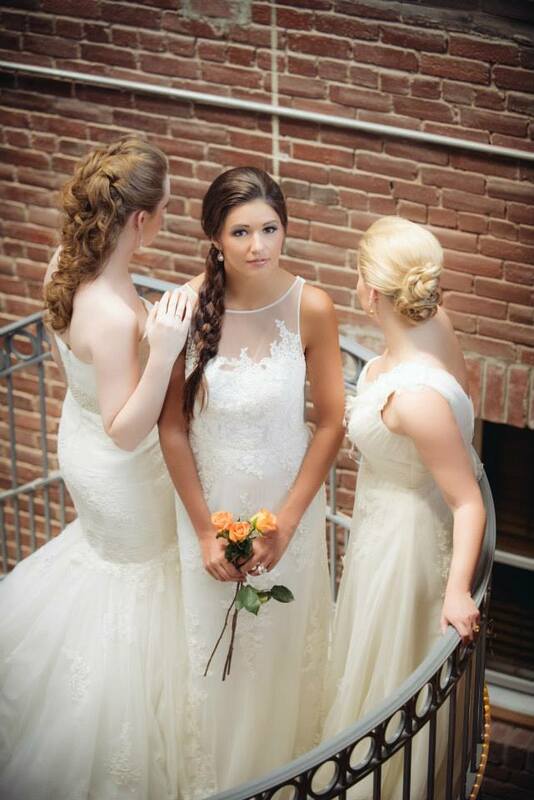 Finally, that day is here and we are so honored that you are considering the G Michael Salon Bridal Design Team to create beautiful hairstyles for you and your entire bridal party. 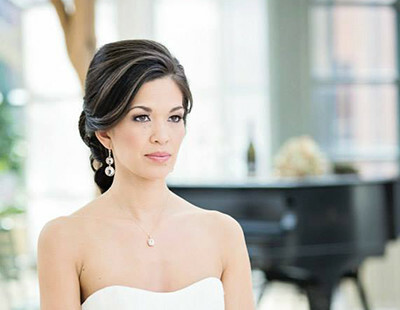 On your Wedding day, the G Michael Salon Bridal Design Team will travel to your wedding location to work their magic. 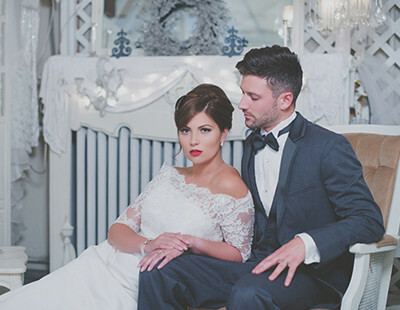 When you entrust us with your special day, you can rest assured that we will design the beautiful styles that you’ve been dreaming about for you and your wedding party. 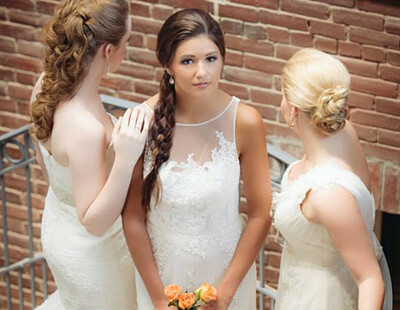 Below are the Wedding guidelines and the pricing structure to help you determine the total cost of your Bridal Party. 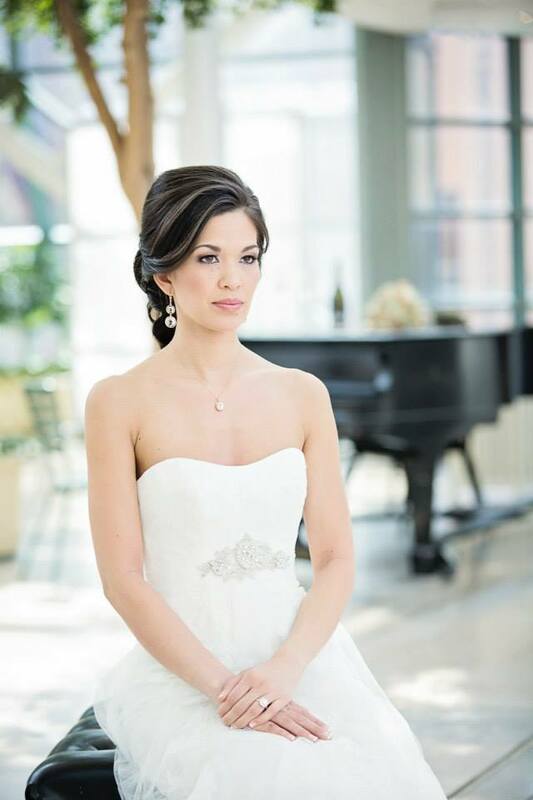 If you would like more information or a formal quote, please give us a call at 317-773-7700. 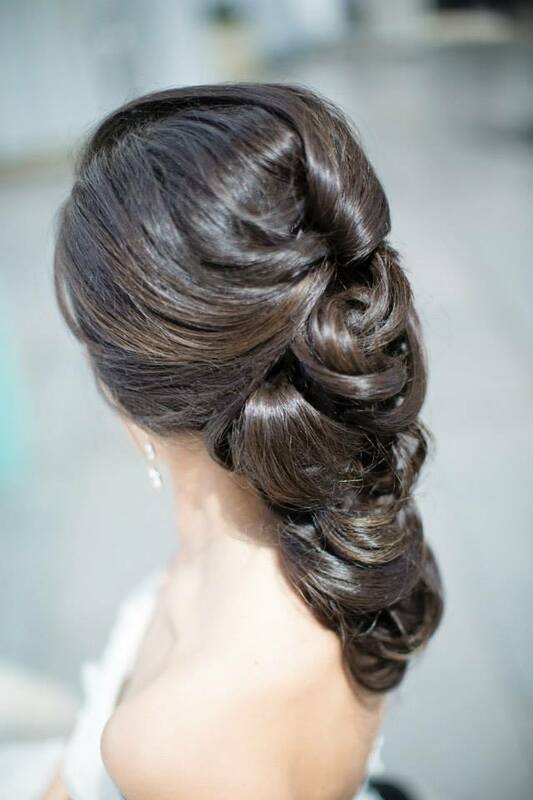 We look forward to working with you and your Bridal Party on your Special Day. 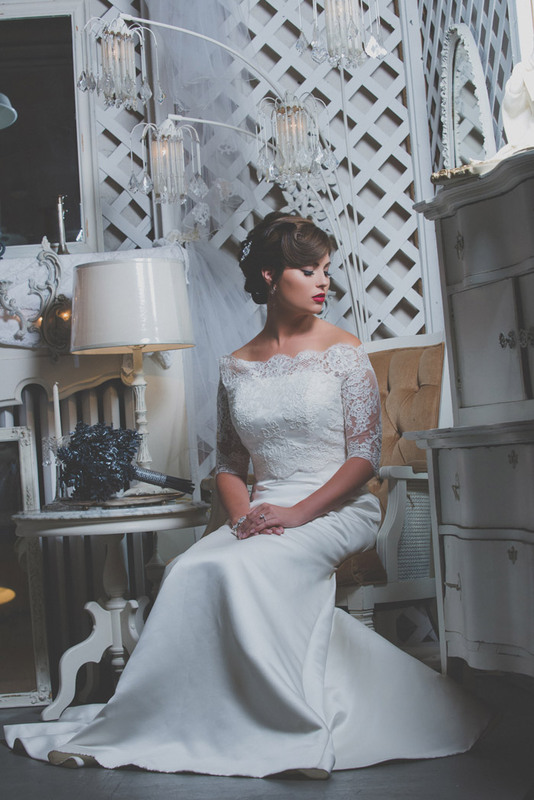 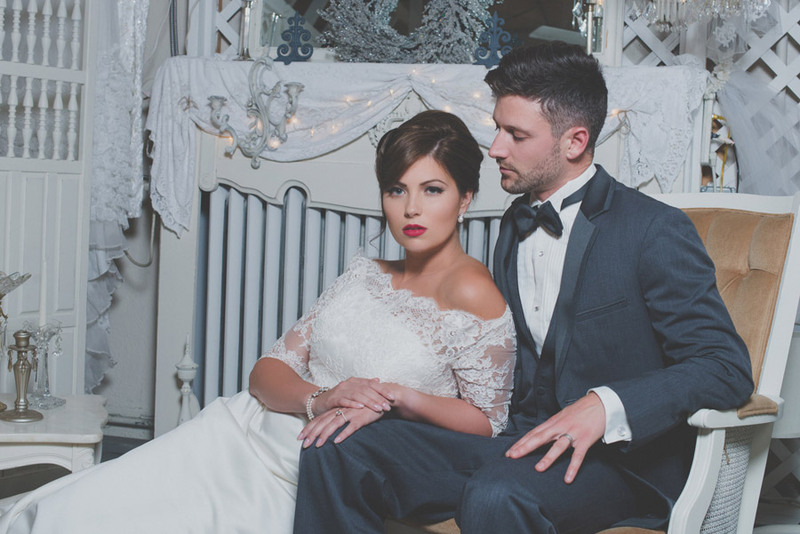 Named the Best Wedding Hair Salon in Indianapolis, our work has been featured in several wedding style blogs, bridal photo shoots and on the cover of Wedding Day Magazine numerous times. 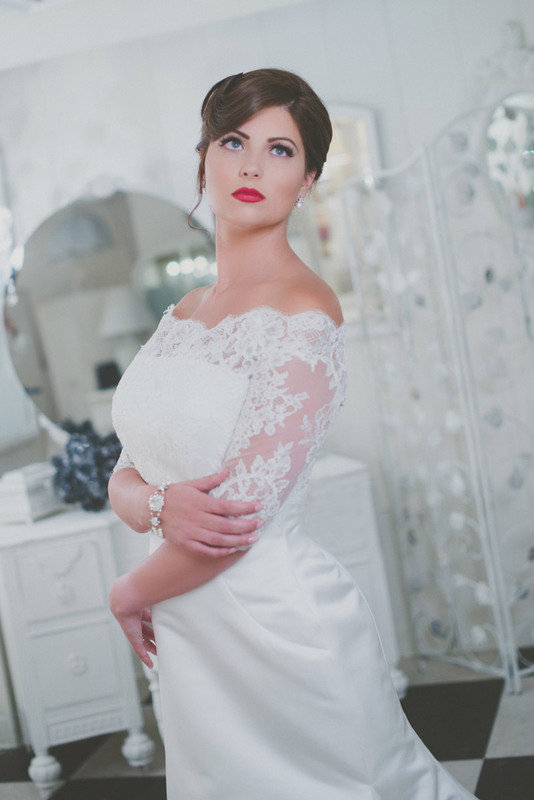 Don’t settle for anything less than perfect on the most important day of your life. 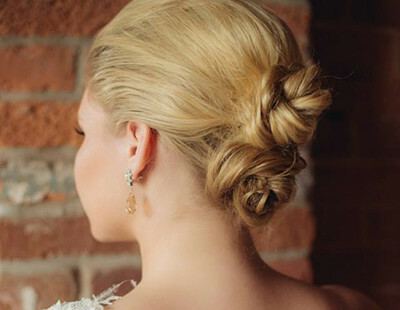 The G Michael Salon Bridal Design Team would love to be part of your celebration and create the beautiful wedding hairstyles that dreams are made of for you and your wedding party! 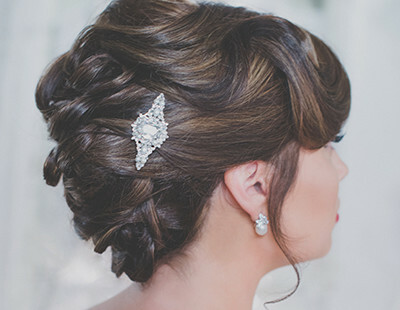 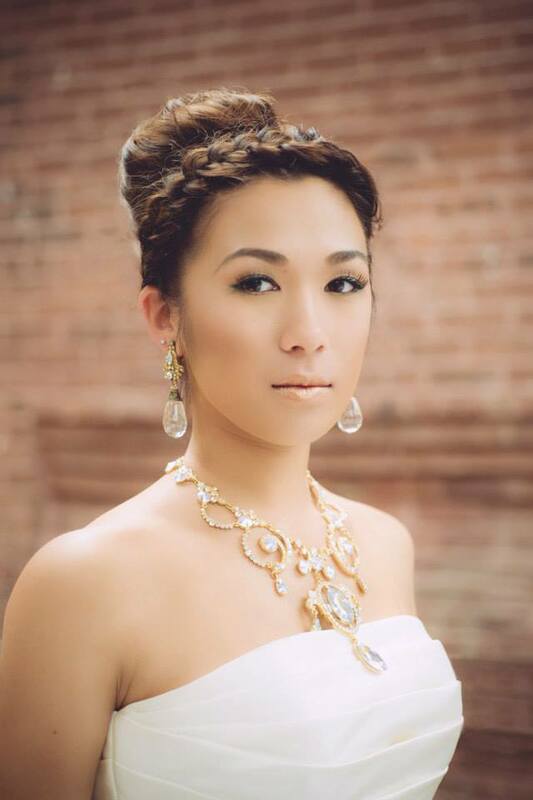 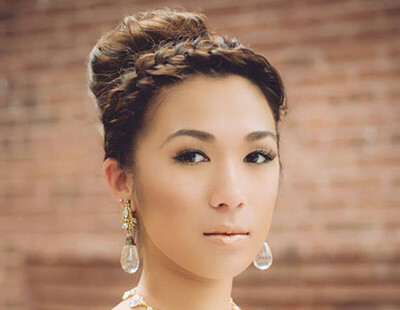 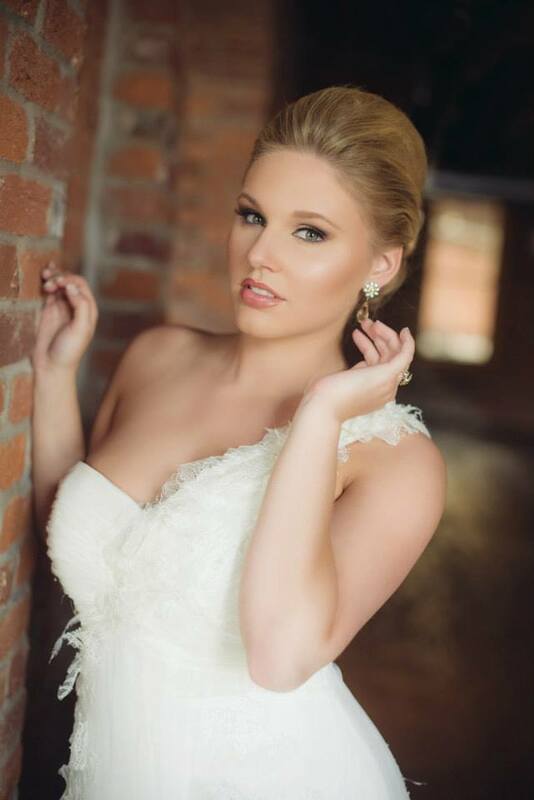 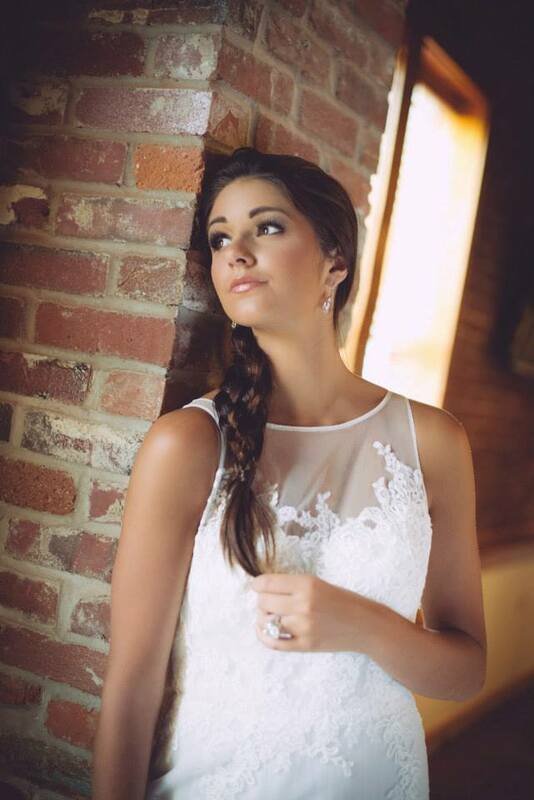 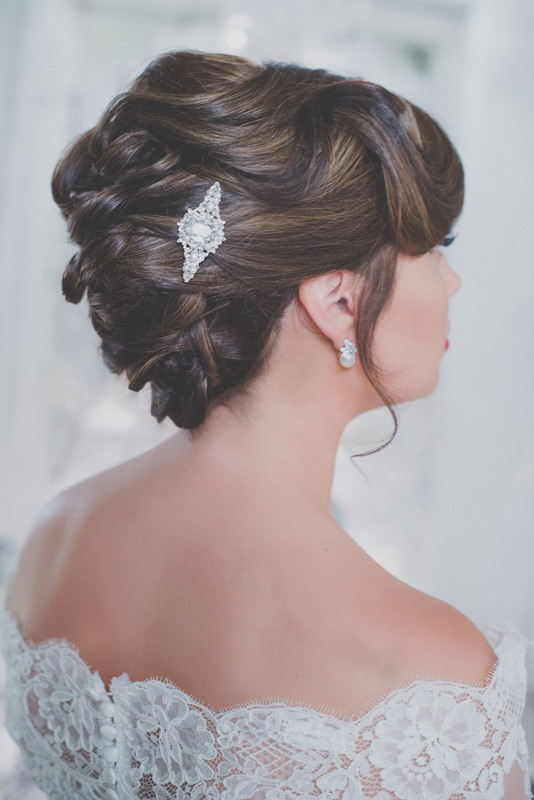 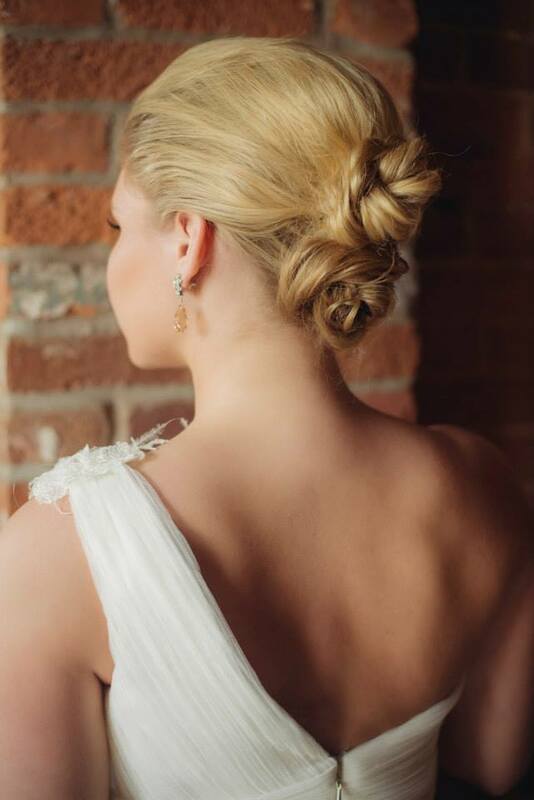 If you are looking for the Top Bridal Team in Indianapolis who can create the hairstyles that you’ve always dreamt of on your special day, G Michael Salon is…..what your locks have been craving!